Heptane-based, fast-evaporating, cold solvent cleaner and degreaser. 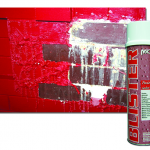 Dissolves away dried fluids, grease, dust, gum, grime, and other soils. Dries residue free. 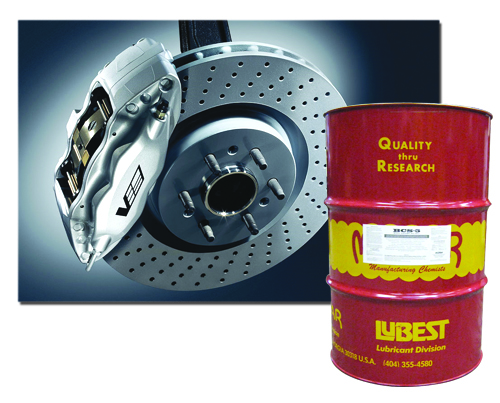 For use on parts, linings, shoes, drums, rotors, pads, calipers, industrial equipment, engine parts, motors, molds, garbage areas, parts, dies, chassis, machinery, concrete, and cosmoline removal. Apply by spraying, dipping, wiping, brushing or soaking. 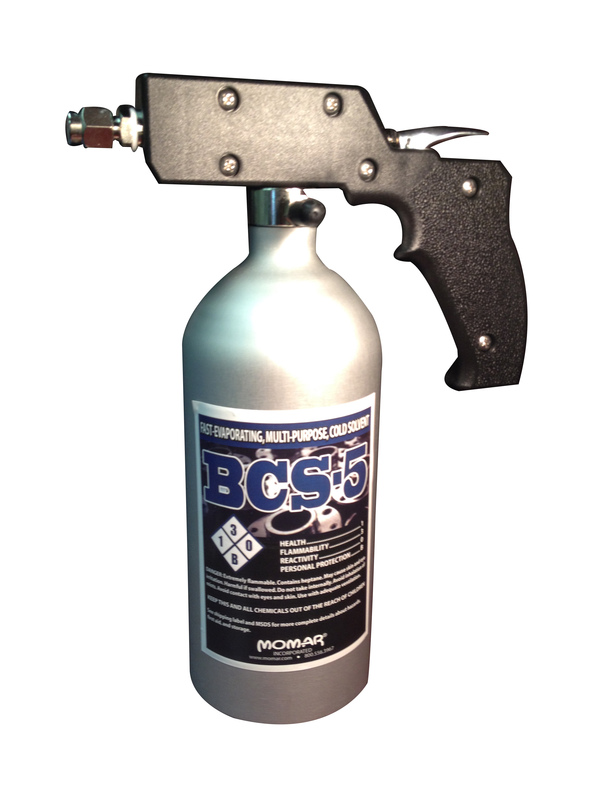 Perfect for use with Momar’s Sure Shot Sprayer, vapor degreasers, dip tanks, spray tanks, etc. For an aerosol brake cleaner, consider Brake-Eze Aerosol.